Danica Love Brown was a PhD student in social work at Portland State University. She completed an undergraduate degree in human services and addiction studies at Metropolitan State College of Denver and a master’s degree in social work at Colorado State University. Ms. Brown has practice experience working in mental health, substance abuse, and school social work settings, primarily working for socio economic and ethnically diverse communities. She also has served as an adjunct faculty member at Metropolitan State College of Denver and is currently teaching at the Graduate School of Social Work at PSU. 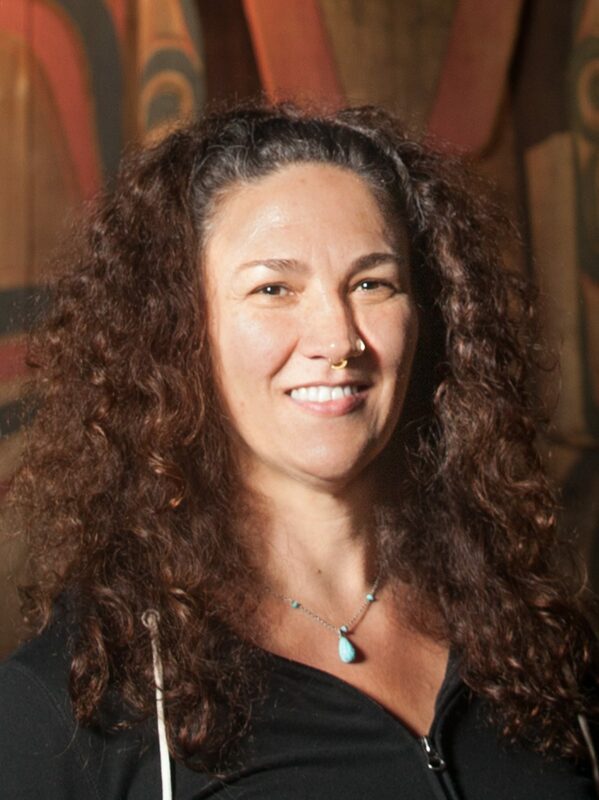 Her area of research focuses on understanding how the worldview of Indigenous peoples can contribute to the development of behavioral health interventions and programs for urban Native American youth, and transforming historical trauma for Native American communities. Dr. Brown’s postdoctoral goal is to engage in policy or program development practice and research with Native American populations while continuing to teach as an adjunct faculty member.